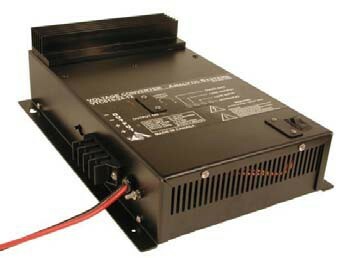 Heavy duty and military grade 24 volt to 24 volt DC/DC converters (fully regulated) from 480 Watts from PowerStream. 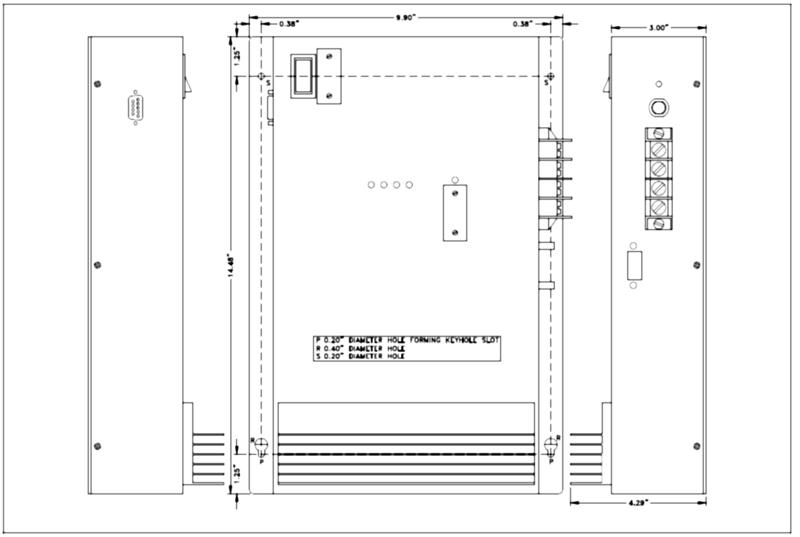 These are fully regulated switching power converters (switchmode), designed to provide regulated 24 volt power for equipment in 24 volt, and 28 volt, vehicles. These are attractive, reliable, robust DC/DC converters good for fork lifts, off-road, construction, military, marine and recreational equipment. They are ultra-quiet both electrically and acoustically. 24 volt to 24 volt Power converter regulator.